A female reported she was fondled and confined on March 29 around 11 p.m. near 800 Berkley Avenue. Butler University Police Department sent a Dawg Alert around midnight. The following morning, students received a Dawg Watch Advisory, which is used when an event has already occurred, but is still considered an ongoing threat. An investigation is underway. The woman did not know the suspect. The suspect was a white male, 20 to 22 years old, 5-foot-10-inches tall with brown eyes and muscular. He was wearing a blue ball hat and a white button-up shirt. Anyone with information should contact BUPD. 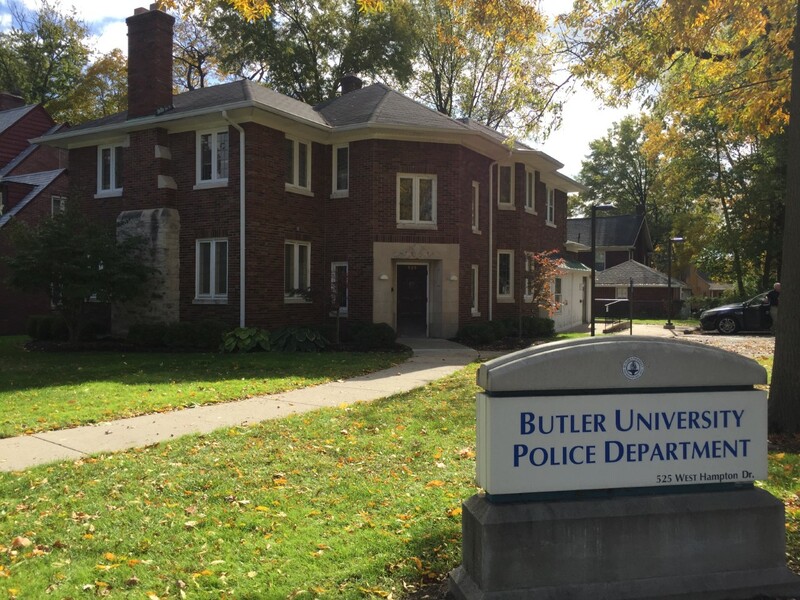 Butler’s Sexual Assault Response and Prevention Specialist can be reached at 317-910-5572, Monday through Friday from 9 to 5 p.m.
Julian Center Crisis Line: 317-920-9320. This resource is available 24 hours. If you are in immediate danger, call 911.